France recently announced a decree which would enable the normal investors to invest in and trade in unlisted securities. The platform would be based on blockchain technology. The decree was announced by the Finance Minister of France, Bruno Le Maire. The new ruling would be enforced in July of next year. It will only apply to non-listed securities. The potential market for such securities is more than € 3 trillion. The trading platform would not just include the shares but also hedge funds as well as debt securities and bonds. The blockchain technology has become consistently more and more famous with the rise in the value of cryptocurrencies. It was first publicly launched in 2009. Due to the efficiency of the blockchain technology, the financial sector has been adopting it at a greater scale in order to make their offerings more decentralized and more reliable. Also, it significantly reduces the transaction cost as well. This is another reason why the financial sector has been adopting it at such a fast pace. Moreover, the settlement and transaction verifications, can take place quite quickly and due to this reason, the platform can help the traders as well as investors to conduct transactions and get verifications in real time. There are many companies in the blockchain space which are providing such solutions. This is making it easier for the financial companies to adopt the blockchain technology as such start-ups are helping them customize the use of blockchain according to their products. The reason that this announcement is pretty important is that it indicates to the companies as well as investors in France that the French government is not wary about adopting the blockchain technology where it is beneficial. Among the various European nations, France is the first nation which would unveil a platform based on the blockchain technology in order to enable the investors to trade on unlisted securities. Also, this is a step towards innovation and in the future, more such announcements can be expected from the country as well which would ensure that the adoption of blockchain technology increases significantly in the country. 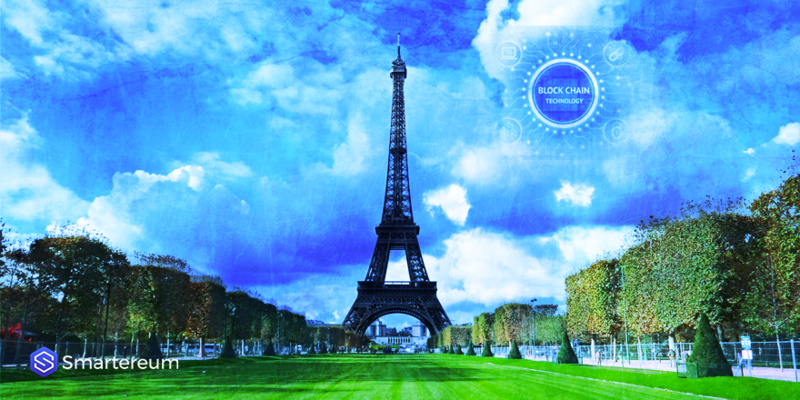 While France has taken a step in the right direction to adopt the blockchain technology it remains to be seen how the other countries accept the blockchain technology and whether they initiate the steps in the same direction in order to use blockchain technology wherever it is beneficial. 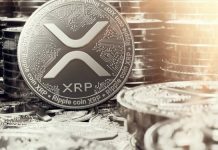 All over the world, regulators, as well as private companies, are looking at the extended applications of blockchain technology in order to find out whether they can make the systems as well as current product offerings more affordable and beneficial to the customers with the help of blockchain technology. Previous articleEthereum Mining Fueled By Old Tires?